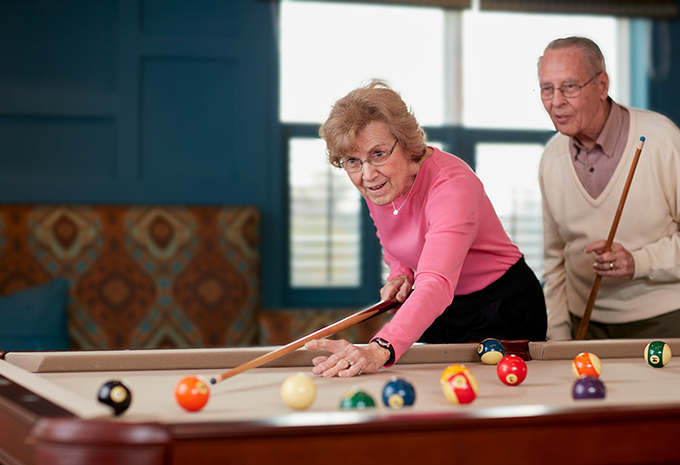 Types of Senior Living - Choose the lifestyle that’s right for you. 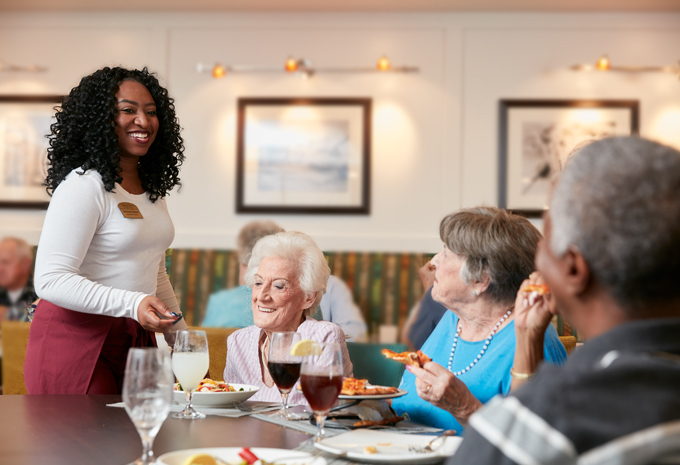 You have a variety different types of senior living and retirement community options to choose from when you're looking to move. 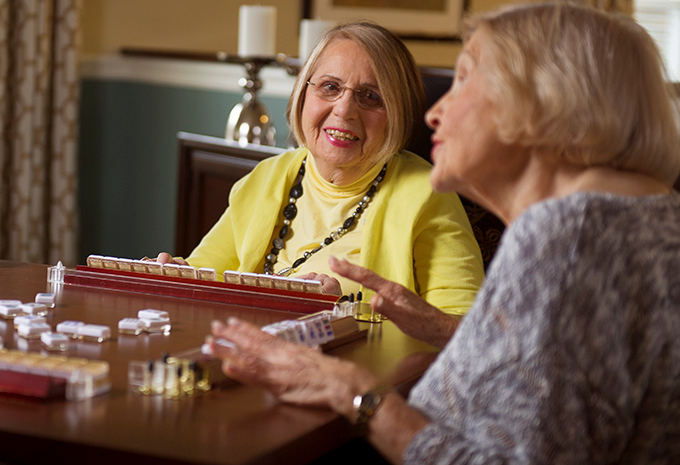 There's Independent Living, Assisted Living, Dementia Care, and Enhanced Care. 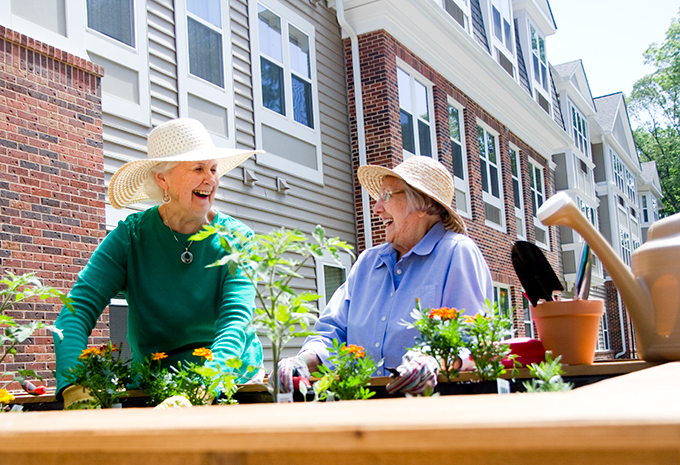 Deciding which type of lifestyle is right for you depends on the amount of assistance you may need with day-to-day activities. 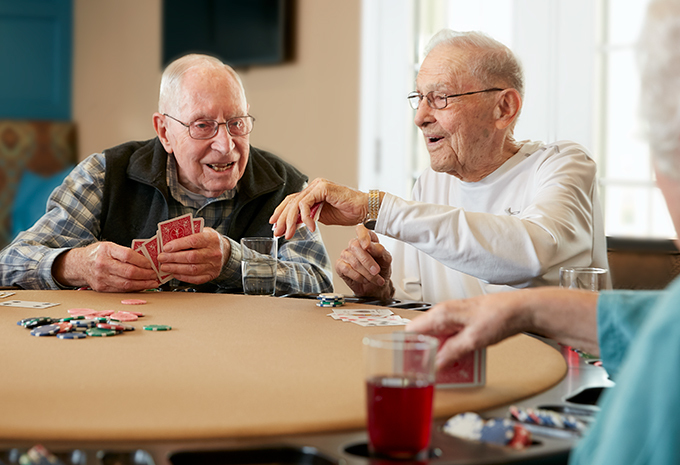 Also, there are rental continuing care communities like Brightview Senior Living with no large entrance fee and the traditional continuing care retirement communities with large entrance fees. 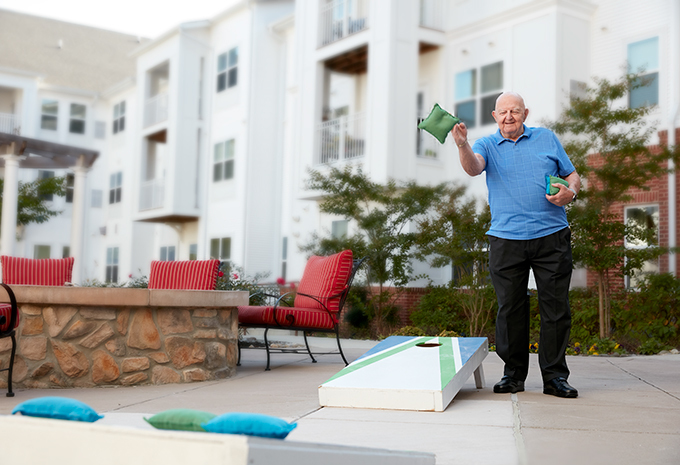 We'll help explain the differences so you can choose the senior living community that's right for you. Taste Event - You pick the time, we'll pick up the check! 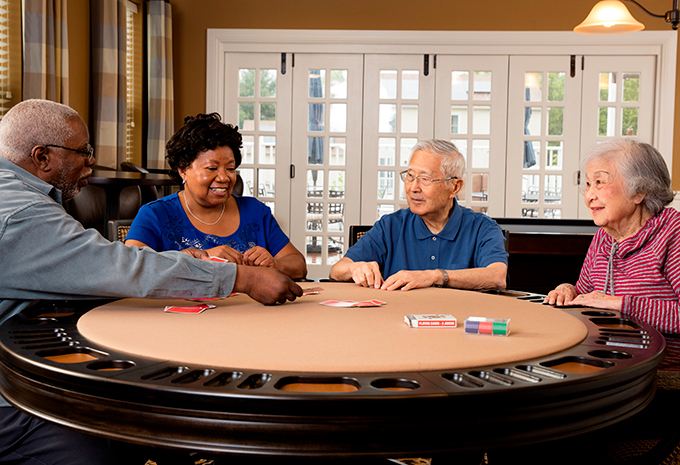 You’re invited to get to know our Brightview community over lunch or dinner. Simply select a time that suits your schedule, and we’ll take care of the rest. Reserve your seat through the link below or by contacting the community. 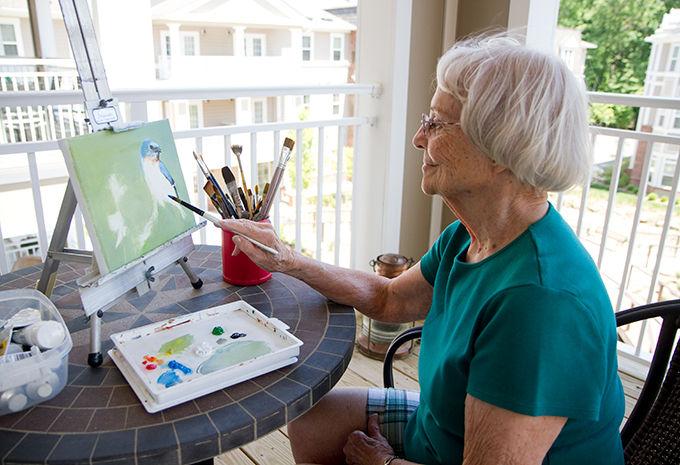 If you’ve thought about taking up a new hobby like painting or gardening, you’ll finally have the time at Brightview. 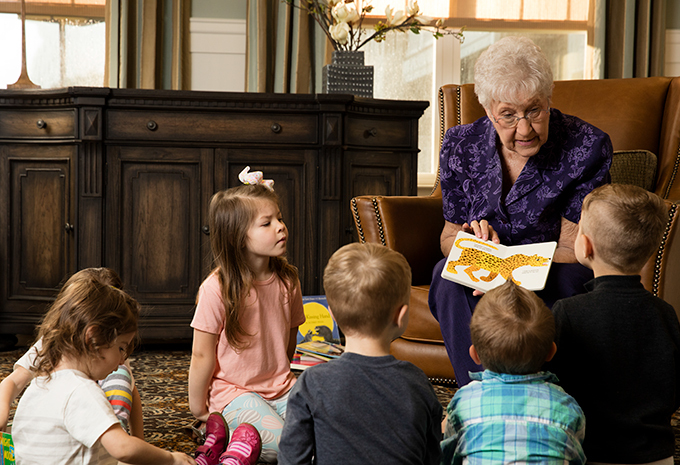 We offer new classes every day for all kinds of activities. You’ll also find volunteer opportunities, fitness classes, games, get-togethers, and so much more. 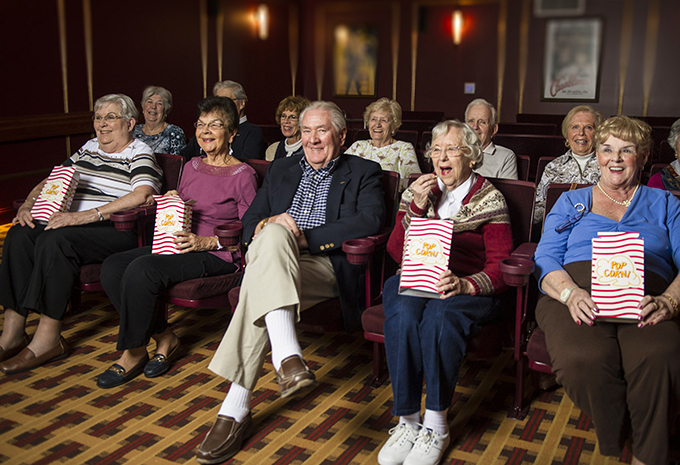 You’ll never be bored here. 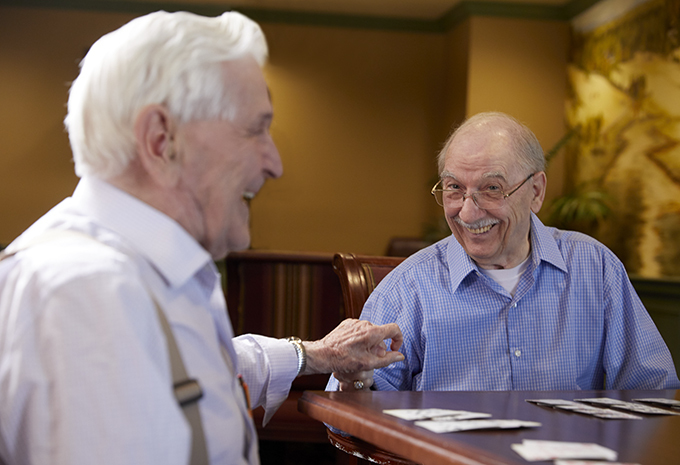 Friends enjoying a game of cards.